The ShoWare Center represented a major element of the City of Kent’s efforts to revitalize downtown and the City’s most ambitious capital project in its history. Careful planning, tight environmental process, key funding strategies, legislative approvals and close coordination with the City and hockey team management were required to meet a very aggressive 28 month total development schedule. The $84.5 million facility opened to the public in early 2009. 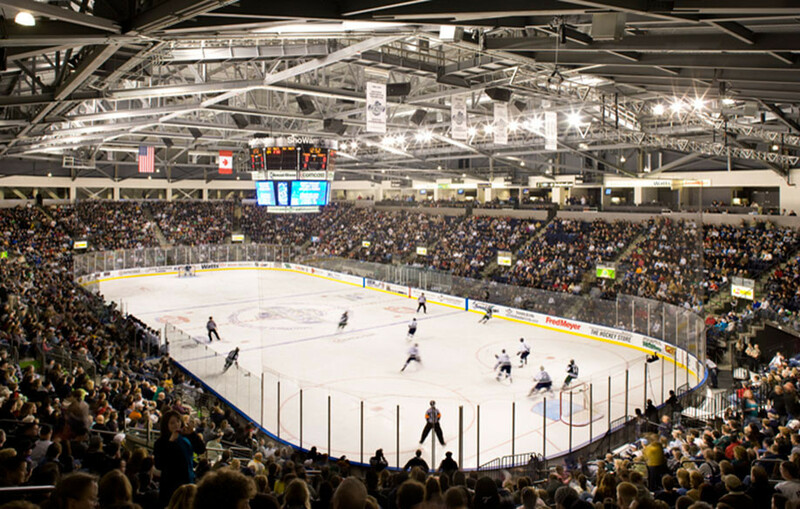 The 6,000-seat sports arena is the full-time home to the Seattle Thunderbirds, a Western Hockey League team, and serves as a prime regional entertainment venue for concerts, other sports and spectator events, and as a key community resource. 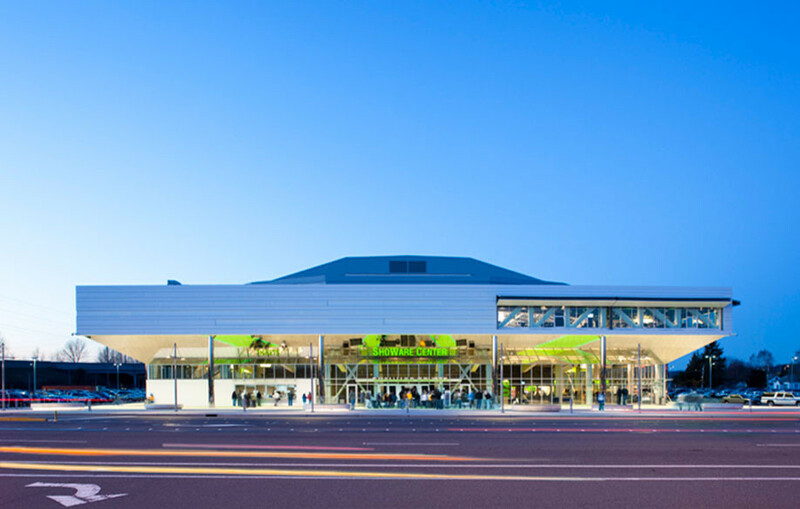 It is the first LEED Gold certified arena and event center in the United States.